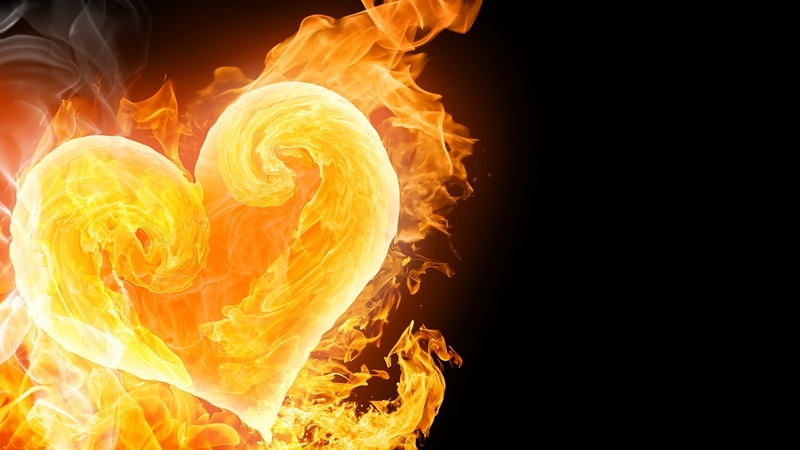 Tending the flame of the heart: A five-week course on mindfulness and emotion. Working skilfully with our emotional landscape is one of the biggest challenges of being human. In this modern world many of us are caught within a confusing contradiction — pressured to work harder and harder while simultaneously living and pursuing a fuller and happier life. It’s not surprising that this can lead to a sense of overwhelm and defeat. Our emotions, instead of being regarded as valued messengers from the heart, become assailants and barriers. Without realising it, we can easily move into a place of emotional estrangement and numbness. ** To resource ourselves during moments of emotional intensity. ** To meet our emotions with an affectionate and intimate attention. ** To cultivate compassion, kindness, and acceptance towards ourselves, others, and our world. ** To track the movements of the heart with mindfulness and curiosity. ** To develop emotional awareness with creativity and playfulness. ‘Tending the flame of the heart’ will take place on Wednesday evenings from February 21st – March 28th 7:30-9:30pm. We will meet for three consecutive weeks and then have our last two classes after a one week break. We will not be meeting on Wednesday, March 14th. The venue for the course is a family home on Laurel Avenue in Twickenham and the cost is £95. To book your place or find out more information please contact Andrea at andreahosfeld@gmail.com or 07940816650.